Hulu is a fantastic online streaming service. There is not a soul on Earth that refuses access to Hulu. However, the problem is that it is not available in other countries except the United States. In addition, most people want the U.S. version of Hulu. As you can see, a wide range of online content today is geo-restricted. If you want the U.S. version of Hulu, you will need an IP address that belongs to the USA. That’s where Hulu proxies come in. Hulu is an on-demand video service. It provides streaming services (e.g. popular TV shows) for subscribers who live in the United States and Europe. Today, the service has a base of over 20 million U.S. subscribers. It is also co-owned by Comcast, 21st Century Fox, The Walt Disney Company, and AT&T. Hulu focuses mainly on streaming documentaries, movies, its own original content, and newer TV shows. What makes Hulu different from Amazon Prime Video and Netflix? The platform grants subscribers earlier access to popular series. Hulu users normally have to wait a week (or sometimes just a day) to watch episodes of popular shows after they are broadcasted on TV. 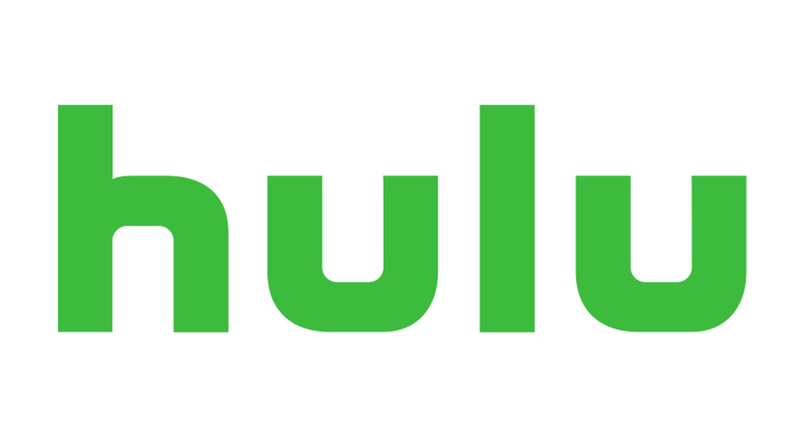 Hulu does not require installation appointments, equipment rentals, and have no hidden fees. You can access Hulu at home or even on the go. Hulu’s latest offering is Hulu with Live TV. For only $40 per month, you can watch on-demand and live TV programming from more than 50 channels, e.g. Investigation Discovery, TLC, Discovery Channel, Animal Planet, and more. It was launched in May 2017. Want to Watch Your Favorite Shows While on an Overseas Vacation? They come with malware protection. Proxies are designed to protect your device and the OS you are using. Private proxies do not crash or close down easily. They offer 99.92% uptime. They help maintain your anonymity by shielding your IP address as you access geo-limited sites. Proxies feature unique IP addresses that keep up your speed. You do not need to impart your intermediary server to any other person. Step 1: Visit Proxy Key and choose U.S. when you are asked to choose a place. Step 6: Once your proxy is all set up, visit Hulu TV Shows, Hulu Movies, or Hulu Originals and enjoy all the content at your own time and convenience!